The Montgomery area and the surrounding towns of Prattville, Millbrook, and Wetumpka comprise one of the most culturally rich and economically diverse locations you could hope to live in. You will find a wide variety of government and government contractor associated businesses here since it is both Alabama’s state capital and home to two Air Force bases. The Montgomery area has seen tremendous economic growth over the last ten years, including construction of Hyundai Motor America’s only American automobile factory and influx of supporting industries. We have major cultural resources like the Alabama Shakespeare Festival, Rosa Parks Library and Museum, Blount Cultural Park, Montgomery Museum of Fine Arts, and Montgomery Zoo. Montgomery is home to numerous colleges and universities – Auburn University at Montgomery, Alabama State University, Huntingdon College,Jones School of Law, Faulkner University, and Troy State University at Montgomery. The downtown area has been reviatlized over the last ten years with the acquisition of the Montgomery Biscuits AA baseball team and construction of their stadium, along with the Riverfront Development. For recreation, you couldn’t ask for more. We have a plethora of golf courses, including the nationally recognized Alabama Robert Trent Jones Golf Trail. Our proximity to both fresh water lakes (Lake Martin and Lake Jordan) and Alabama and Florida’s Gulf Coast beaches make this a haven for water sport enthusiasts. 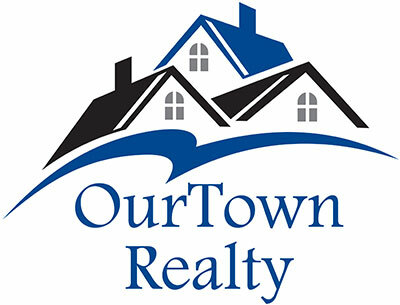 All of this means a very dynamic housing market, and whether you are looking for a home or selling yours, the many area attractions facilitate OurTown Realty to produce outstanding results.